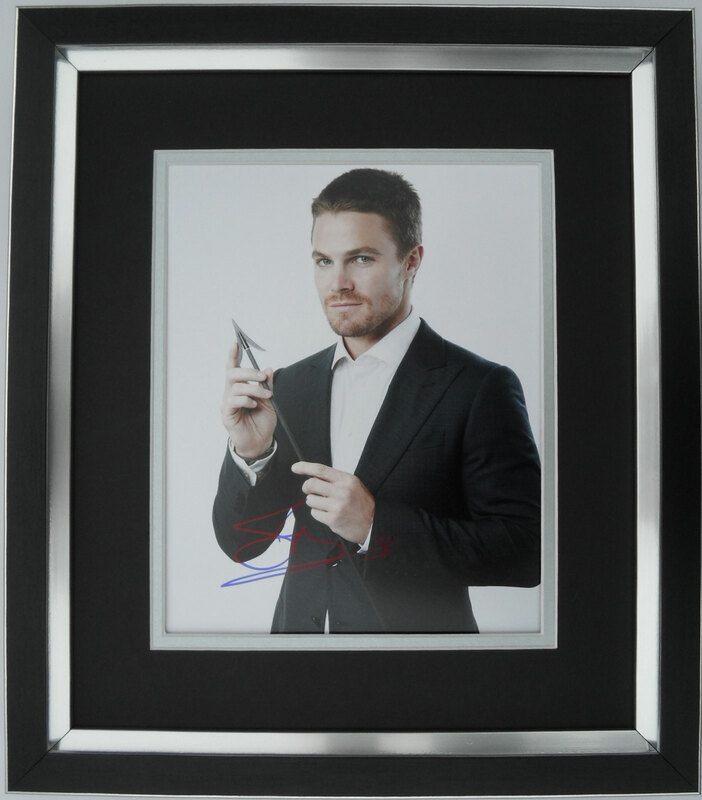 Here we have a personally HAND SIGNED 10x8 photo by Stephen Amell, which has been professionally framed. The overall size of this framed item is 16x14. This photo was obtained at the TV Upfront in New York on the 19th May 2016.